When choosing a decorative roofing solution for your home, there are a few considerations to think of. The first one is the overall functionality of the roof, the compatibility, and ease of installation. The cost is another thing to consider. 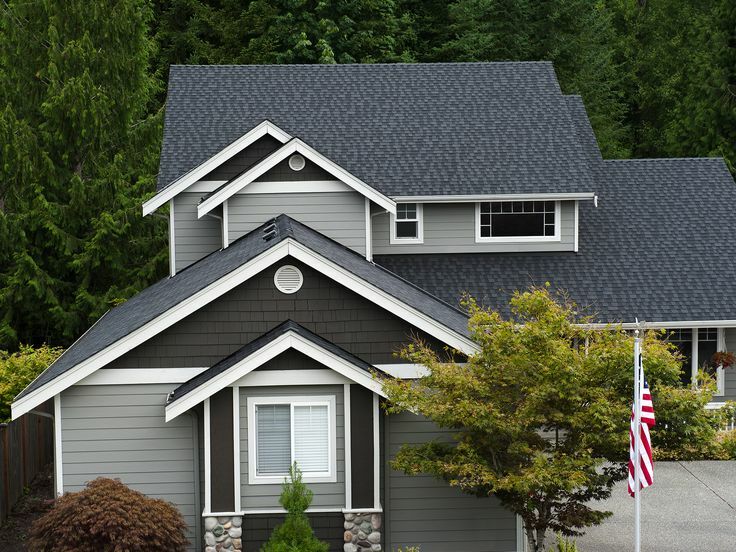 Here are four decorative roofing solutions that work well with almost all types of homes. 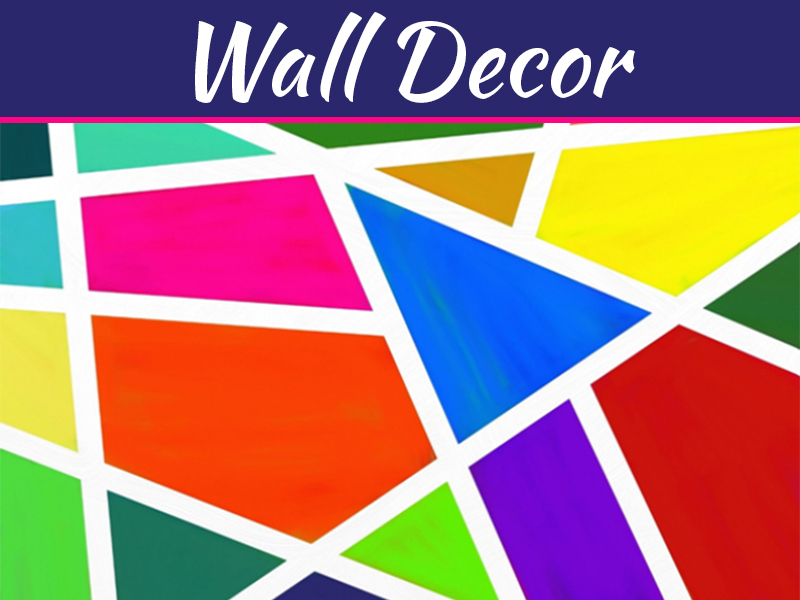 Metal sheets come in all sorts of decorative designs and colors. 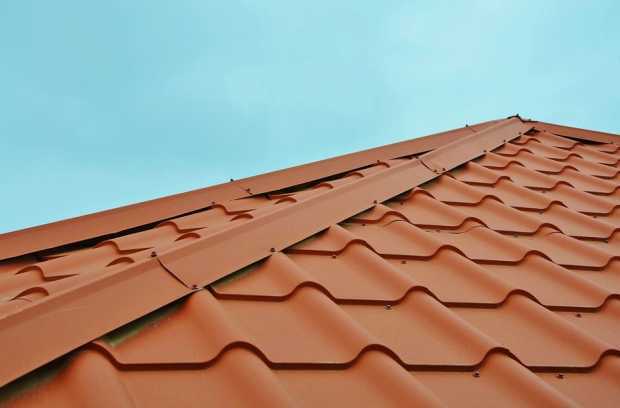 You can even opt for shingle like metal roofing sheets. The range of colors is unlimited making it possible to choose colors that complement the whole house. Metal roofs can be installed on top of other roofing materials such as composite shingles. This can dramatically turnaround the general appearance of the entire home. 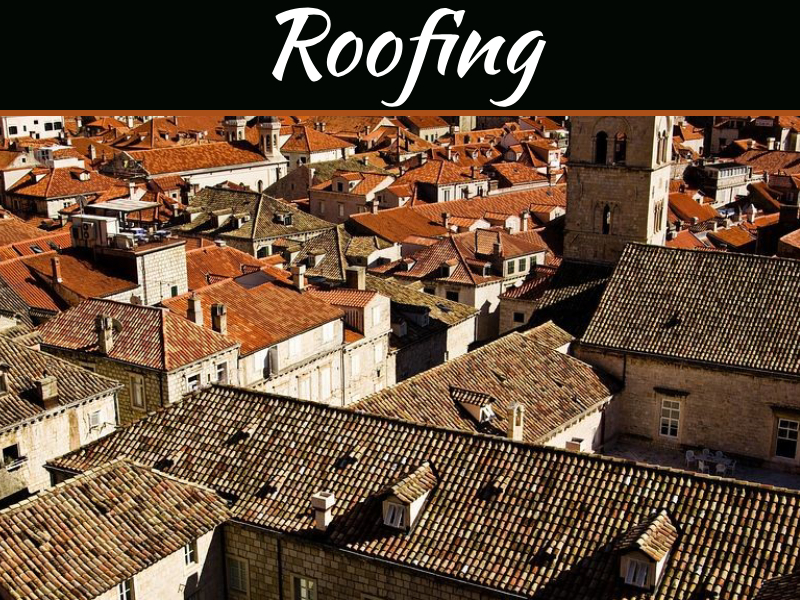 Some companies, like Acoma Roofing, Inc., know that these are also an easy option when you want to repair or replace a roof. Metal roofs are also quite inexpensive, and there is a variety of designs to choose from. These come in different designs and colors. Long gone are the days when shingles could only be made from wood but now there is a variety of materials to choose from which include slate and asphalt. You can go for darker light colored shingles depending on your preferences and the functionality. 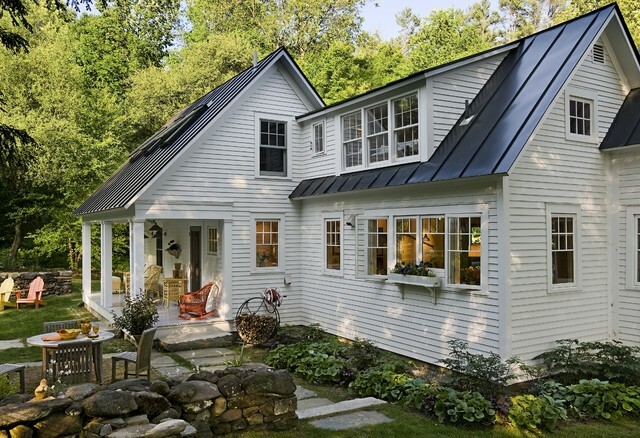 A darker roof tends to absorb all the heat making the home interiors warm and vice versa. These are ideal for stylish homes that are more suitably located in the hot regions. The clay roof ensures the house stays cool all throughout the warm weather. 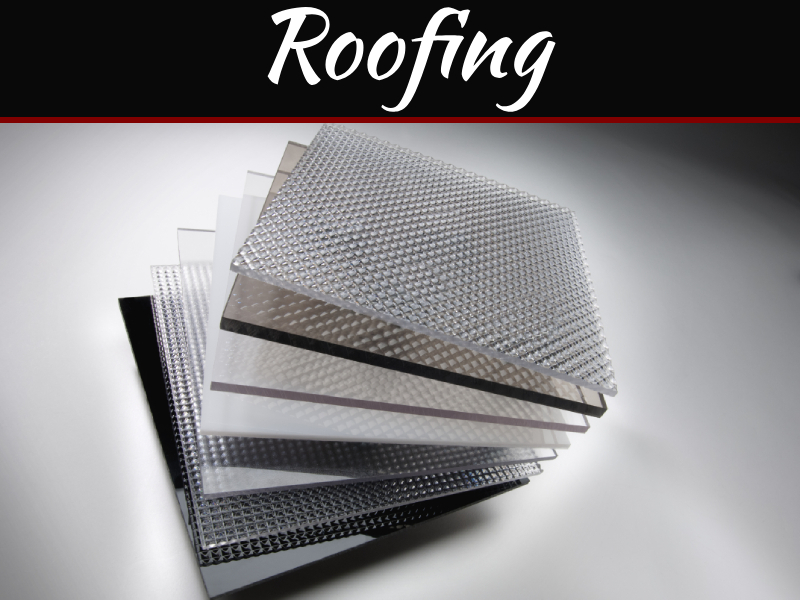 Although they might be a bit pricey than other forms of roofing materials, they are long-lasting. This means that they can last for over 100 years. The symmetrical arrangement of tiles distinguishes the whole house making it look elegant and stylish. This is a roof made from fiberglass and other materials. It tends to be heavier than organic shingles. The laminated roofs are a sight to behold especially from a distance. They come in different colors and designs. You can achieve a three-dimensional profile by creating multilayers. The layers also increase their resistance to wind and fire. 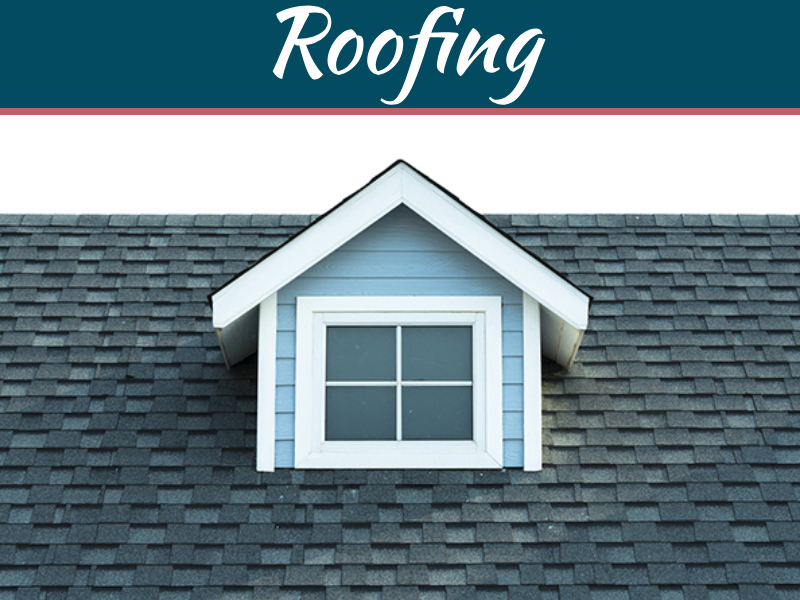 The roof is a critical part of your house. When it is not done correctly, it can affect the life of the entire house. Also, an attractive roof can increase the market price of the home. Before going for an option, it is essential to call in roof experts to advise you on whether you are making the appropriate choice. Apart from the four mentioned, there are many decorative roofing solutions that one can choose. 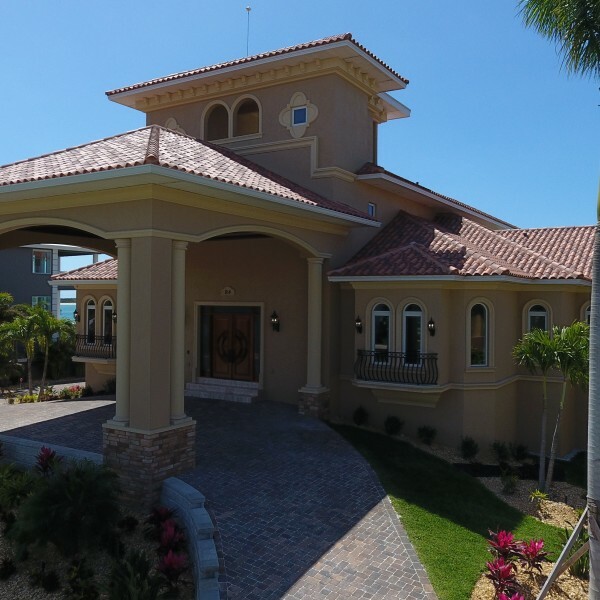 A decorative roofing makes a beautiful home more beautiful. Those Roofers Cork operate with quality in mind. Quality workmanship, quality materials, and quality service.